Now you can add videos, screenshots, or other images (cover scans, disc scans, etc.) 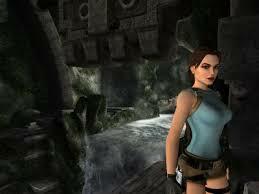 for Tomb Raider - Anniversary (USA) to Emuparadise. Do it now! If you haven't noticed yet, we have a retro game of the day feature (top-right of the screen) wherein we feature a new retro title every single day! Now, you can vote for your favorite games and allow them to have their moment of glory. 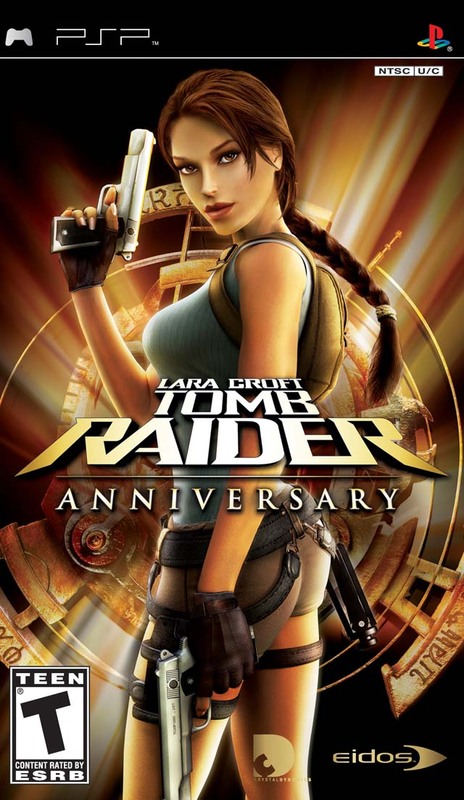 Click on the button below to nominate Tomb Raider - Anniversary (USA) for Retro Game of the Day. 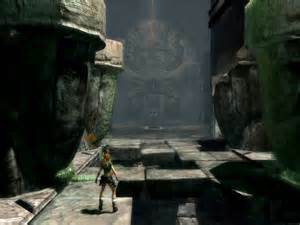 Title: Tomb Raider Anniversary Date: 8/8/07 System: PSP Region: NTSC/U Filename: et-tomb* #Disks: * In 1996, the original Tomb Raider was launched. The 3D game design, controls and graphics were truly ground breaking for their time. 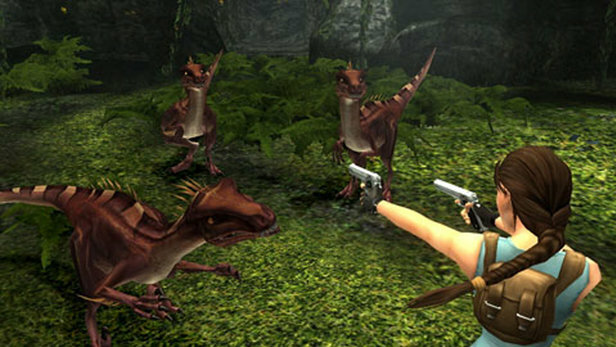 Furthermore, gamers were also presented with a unique, female human playable character with which they could become emotionally attached, Lara Croft. The original Tomb Raider sold over seven million copies and is still heralded as an absolute classic and one of the best action adventure games ever. Tomb Raider defined the PlayStation and changed the way that people played games. In tribute to this and to celebrate and commemorate the continuing development of the Tomb Raider franchise and its central character, Crystal Dynamics are developing a new Tomb Raider adventure for Lara. Inspired by the original Tomb Raider video game; Lara Croft Tomb Raider: Anniversary faithfully preserves the elements which made the original Tomb Raider game such a classic. Using an enhanced 'Tomb Raider: Legend' game engine, the graphics, technology and physics bring Lara's adventure and pursuit of a mystical artefact known only as the Scion right up to today's technology standards and will offer gamers a completely new gameplay experience. Yes we are doing PSP now ! !